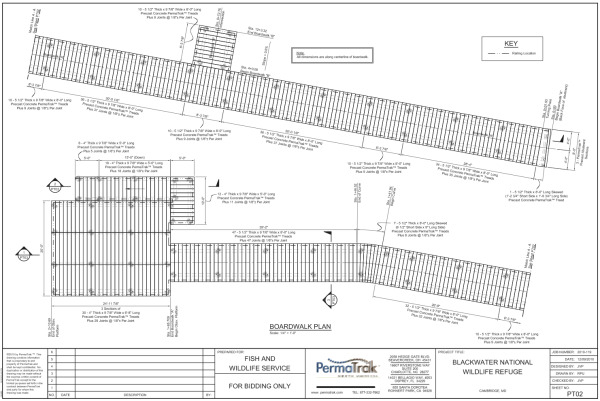 For some commercial boardwalk projects, loading requirements and design codes require a stronger PermaTrak tread (a “plank” on a timber boardwalk). For example, our boardwalk at Farmington Canal in Cheshire, CT needed to be rated for H-15 (30,000 lb.) vehicles, a standard that can’t be met with our typical tread lengths. To better serve these agency owners, we developed a new, 4’ tread that is designed to be stronger for higher load ratings. 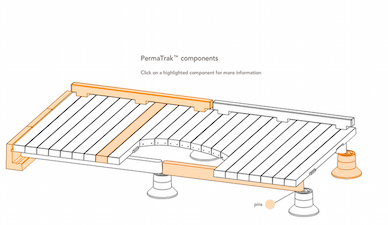 We have decided to now offer this tread length as one of our PermaTrak standards for commercial boardwalk and pedestrian bridge projects. Stronger treads with higher loading capacities. Our 4’ treads provide the strength required for those live loads that exceed those required by the AASHTO LRFD Pedestrian Bridge Guide which currently lists a 20,000 lb. H-10 design truck as its heaviest live load. Larger loads may be required by the owner for special circumstances such as the need for emergency equipment (ambulances, snow removal, etc.) or heavy construction equipment used to install the boardwalk. Enhanced ride-ability. Longer treads means fewer joints between them (every 4’ instead of every 10”), giving cyclists and rollerbladers a smoother ride. 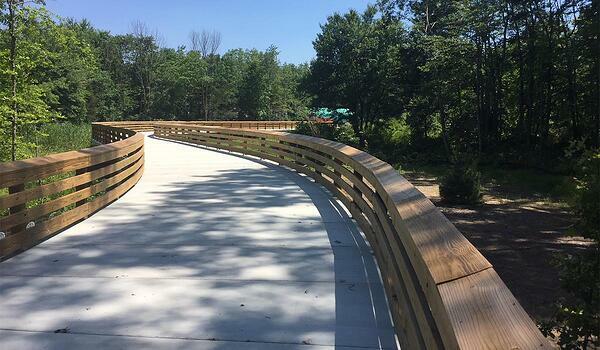 This design feature was utilized on a 700-foot boardwalk at the Chincoteague National Wildlife Refuge in Virginia, where the project’s designers wanted to avoid the bumpy bike ride that traditional timber boardwalks offer (gaps in the wood planks every 10”). 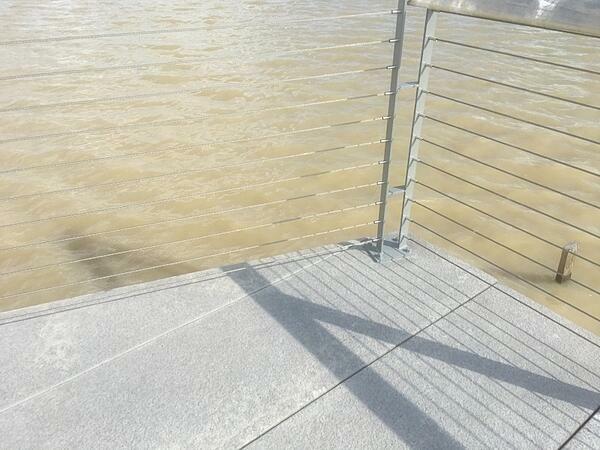 Faux joints can be cast into a 4' wide tread if the designer prefers a more traditional boardwalk look. Faster installation time. Having longer treads also means fewer pieces to install for your project. Fewer pieces = faster installation times = cost savings. Heavier treads. The strength and durability of these 4’ treads leads to precast concrete pieces that are much heavier than smaller sizes. 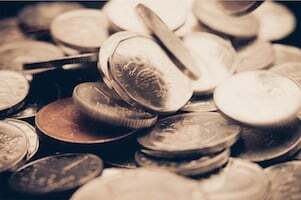 This means that you’ll need larger equipment to install, which is not ideal for some projects. We’re excited to offer this new option for our clients. Do you see yourself using this larger tread size for your next project? Let us know if you have any questions, or schedule your free boardwalk design consultation here.